Lots of people dread their birthday at this point in their lives because the next milestone is the big 4, 0. No one wants to turn 40. 40 is old!! Not me though. I feel as though every birthday I have seen for the past 3 years has been a blessing. 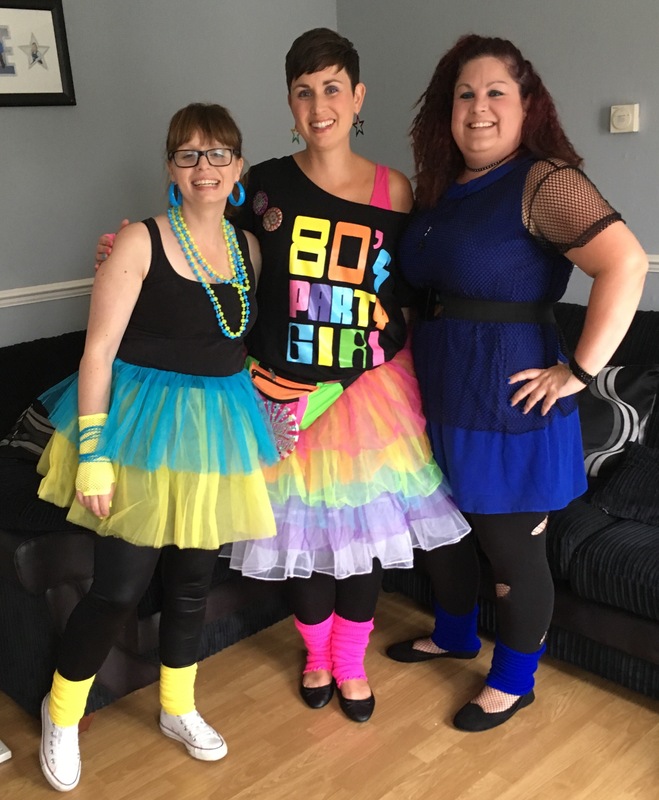 Doctors didn’t expect me to get to my 37th birthday but here I am alive and kicking and about to throw myself into a year of fun challenges, ending next year with a huge 40th birthday party. 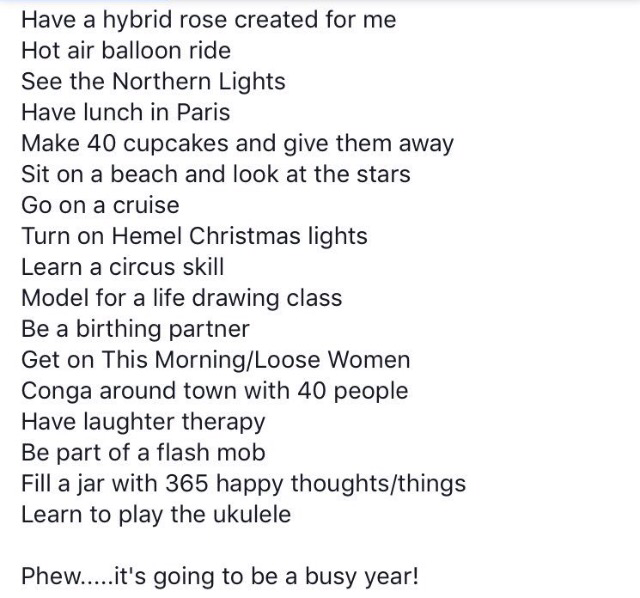 My ’40 things before I’m 40′ came about after a couple of my ‘secondary’ friends on YBCN (younger breast cancer network) did a similar thing. Thanks to the community, I’ve already started organising some of the challenges. 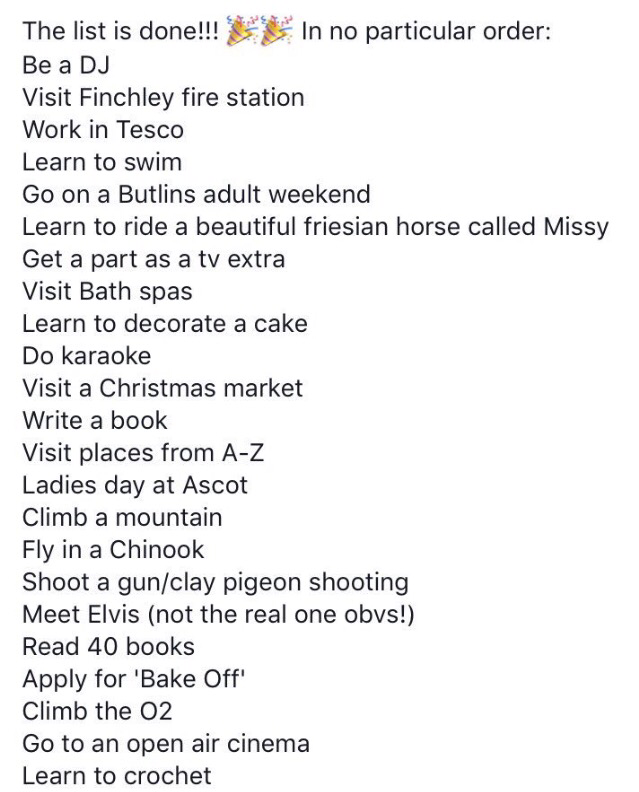 I start horse (not any old horse – a beautiful friesian called Missy) riding tomorrow and Tuesday sees me host my first show on Radio Dacorum http://www.radiodacorum.org.uk/ I even have my own jingle – https://www.youtube.com/watch?v=ufze0sCTZMI. Being told you have Secondary breast cancer is the pits. It’s scary. It’s tough. It’s lonely – those Macmillan ads were spot on! It changes your life completely. Its always in the back of your mind and it’s the reason I’m hell bent on living my life. I’m turning it on it’s head and showing it who’s the boss! !